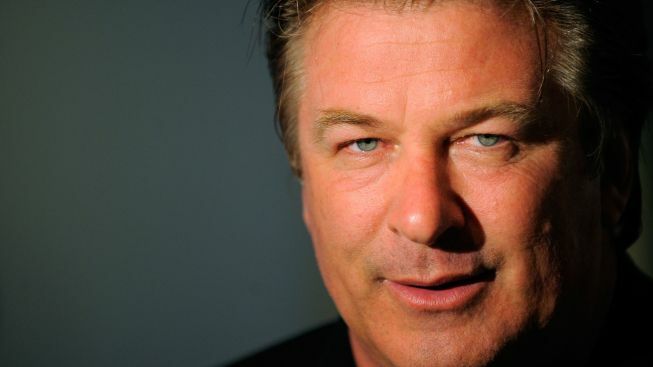 A Canadian actress accused of stalking Alec Baldwin has been locked up again. NYPD detectives arrested Genevieve Sabourin at a Manhattan courthouse Tuesday after she apparently violated a restraining order. Baldwin and Sabourin met on the set of the 2002 sci-fi comedy "The Adventures of Pluto Nash," in which he had a cameo and she was a publicist. Baldwin says they had dinner together in 2010. A judge had ordered Sabourin to stay away from Baldwin following her arrest earlier this year on harassment charges. Recent news reports said she had been tweeting angry comments about the "30 Rock" star's new wife. Sabourin was in court Tuesday after her lawyer asked to be taken off the case. Her new lawyer has no comment on her re-arrest.